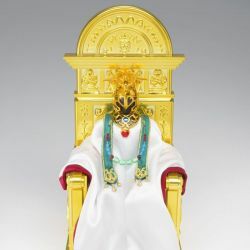 Saint Cloth Myth EX Aries Shion Surplice and Pope accessories : Saint Cloth Myth EX action figure of Aries Shion Surplice with Pope accessories as seen in the Saint Seiya manga (Hades Chapter). Bandai Europe official product. Preorder special : create your customer account, log on to our website and discover our Myth Factory's customer discounted price ! 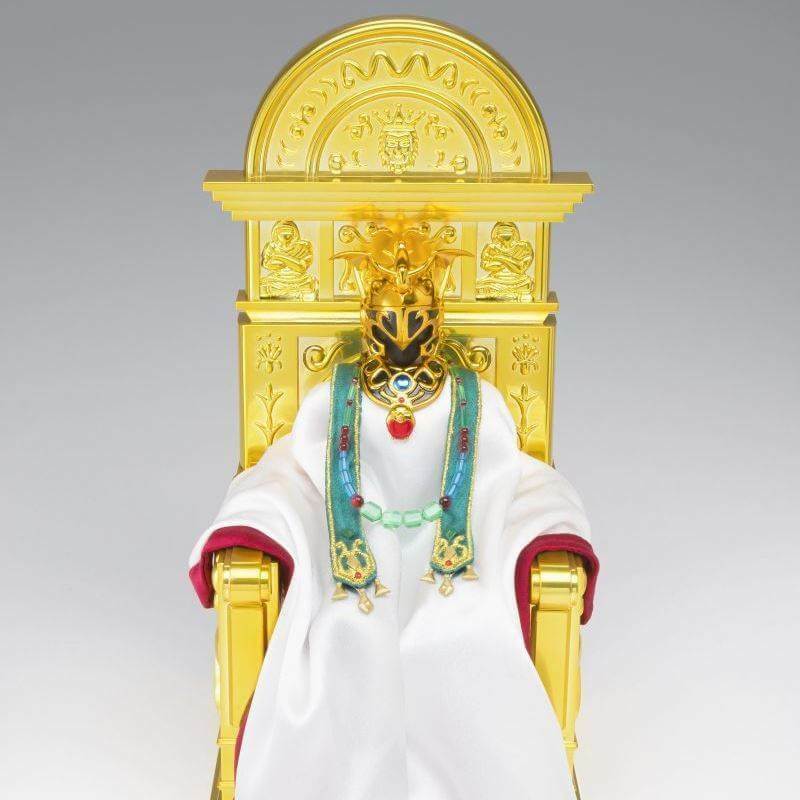 Here comes the last Gold Saint with its Surplice armor in the Saint Cloth Myth EX series : Aries Shion, the appreciated Pope of the Athena's Sanctuary. 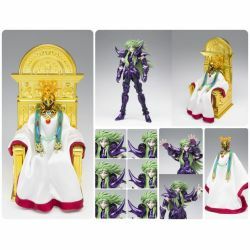 What's in the box of Saint Cloth Myth EX Aries Shion Surplice and Pope accessories ? 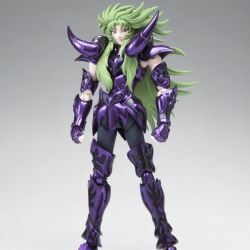 To see all our Saint Seiya Saint Cloth Myth EX action figures : click here.